On Wednesday I was in London to take part in the What Works Centre for Wellbeing panel meeting. We assessed applications made by research teams from across the country to run the four evidence programmes that will form the bulk of the work of the new What Works Centre. The What Works Centre for Wellbeing will be one of a number of What Works Centres which have been established to synthesise evidence to improve public and policy decisions. The Wellbeing Centre will build on the Office for National Statistics (ONS) national measurement programme. The Centre has initial funding of £4.3 million over three years. The Centre will comprise a central hub and four evidence synthesis programmes. The primary customers for the outputs of the Centre will be service commissioners, decision makers, practitioners and policymakers working both locally and nationally using evidence to ensure the best results for their localities. The four evidence programmes will look at wellbeing in relation to: work & learning; culture & sport; community; and cross-cutting themes. I was asked to assess applications for both the culture & sport and the community programmes. On Wednesday we agreed which applicants will now be called to interview. It was a really interesting day and it was great to have the chance to make the point that the Centre should be looking at wellbeing in relation to grassroots participation in creative, cultural activities. He said all of us will have our first memories of what moved us as children. Publicly funded art and culture is vital to our dynamism. Access to the arts and culture is not an optional extra, it is essential. He thought the findings of the Warwick Commission should worry us all. 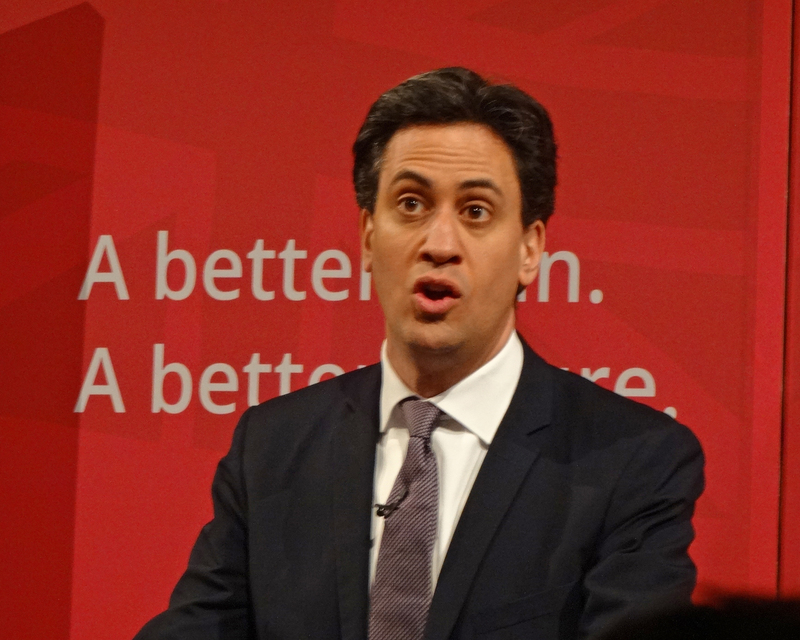 Ed Miliband outlined three parts to Labour’s plan in relation to the arts and culture: increasing creativity in schools; improving access to culture; and encouraging people to work in the arts and creative industries. 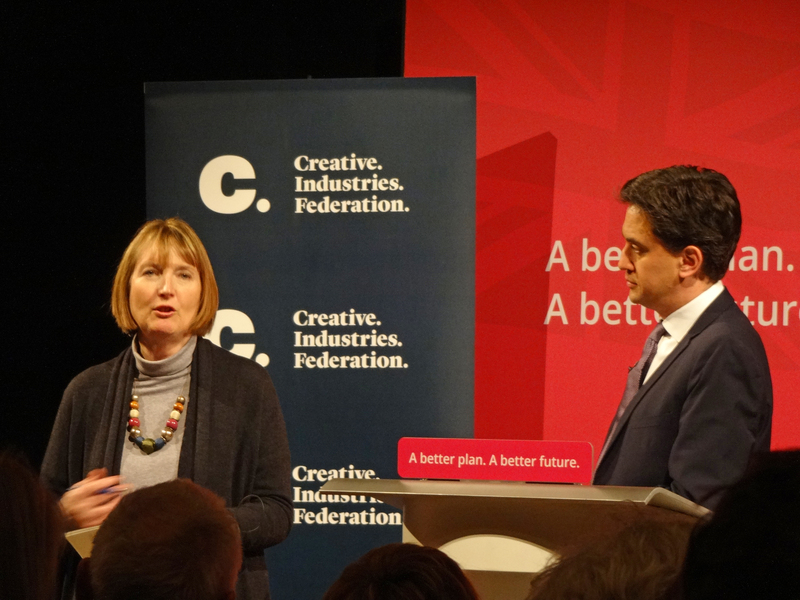 While it was wonderful to hear a party leader speaking so enthusiastically about the arts so close to a general election, I was disappointed that he did not say anything about the importance of participation in creative cultural activities – particularly as this was such a significant theme of the Warwick Commission report. He said he would make a permanent change to how the arts and culture are represented in Westminster, creating a Prime Minister’s Committee. There would be a focus on equality of access across the country and further devolution of resources. He spoke about the significance of the 50th anniversary of Jennie Lee’s 1965 White Paper on Wednesday and said “tonight I rededicate myself to making that mission our own” and we should “hold my feet to the fire over this”. Ed didn’t seem to fully understand the point Stella was making and spoke again about the importance of cultural education in schools. On Monday afternoon I was in London to take part in a meeting of the Cultural Campaigning Network. This regular gathering of national organisations engaged in campaigning in relation to culture is always a fascinating and incredibly useful forum. On Monday we talked about the BBC Get Creative campaign, the Government’s consultation on lotteries, the Warwick Commission report, the UK general election, the 2016 elections for the Scottish Parliament and Welsh Assembly and much more. On Monday morning I was in Peterborough for a meeting of ‘Peterborough Presents’ – the Creative People and Places consortium. 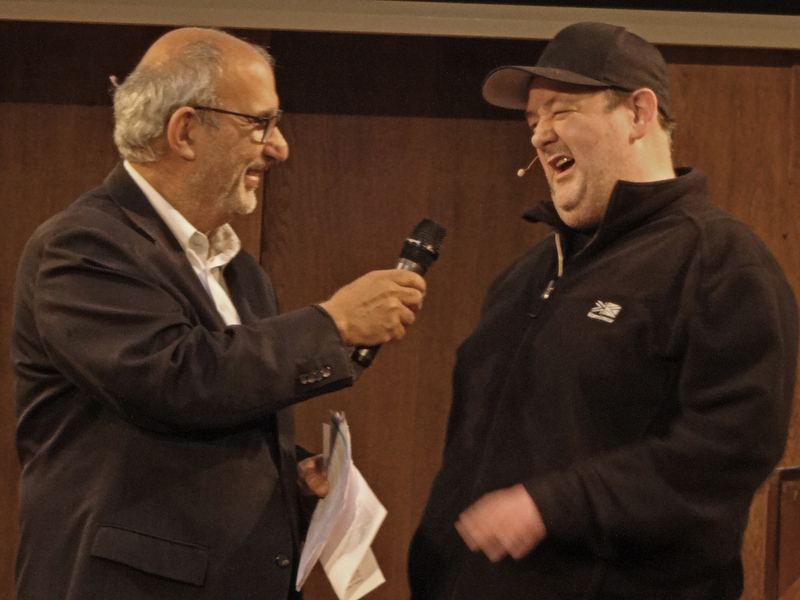 We reflected on year one of our three year programme to increase engagement in the arts in Peterborough, looking at our achievements and challenges to date. This informed our planning for year two as we identified particular areas for improvement. We also discussed the implications of substantial planned cuts in Peterborough City Council’s funding for Vivacity, which would significantly reduce the public provision of arts and culture facilities in the city. 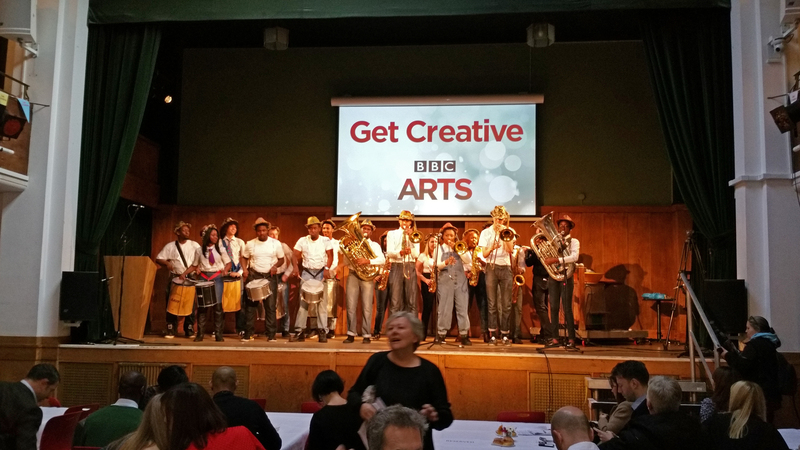 On Thursday morning Peter and I were at Conway Hall in London for the launch of BBC Get Creative. Around 250 people, including journalists, leaders of a wide range of arts organisations, celebrities and amateur artists crammed into the hall for the main press launch of the twelve-month campaign. The event was opened by Kinetica Bloco – the fabulous samba band from Brixton who performed for us at the Amateo Conference in Cecil Sharp House in 2012. 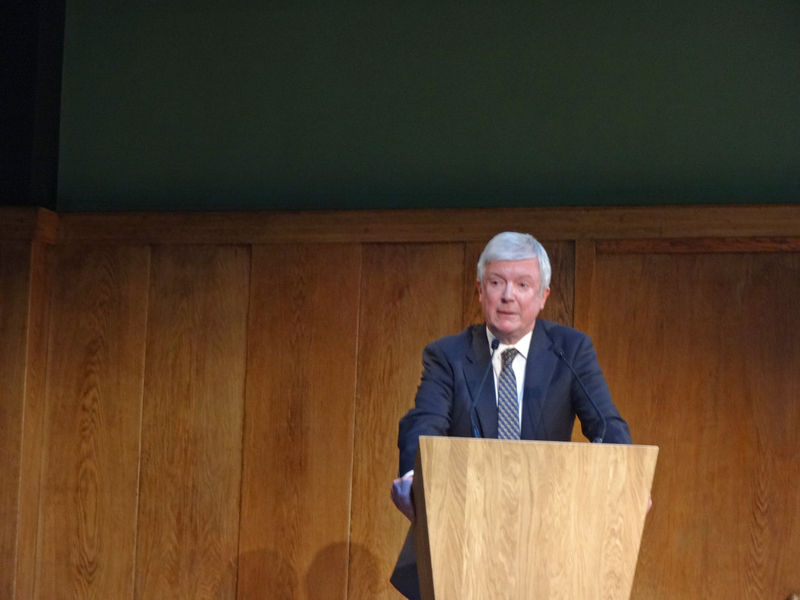 The BBC Director General, Tony Hall, formally launched Get Creative, saying the campaign intended to “inspire everybody to make art, to do something creative”. Lord Hall said how pleased the BBC was to be working with a range of great partners, including Voluntary Arts. He said “we want to find out what art and creativity mean to everyone in the country”. David Lan and Deborah Bull spoke, on behalf of the What Next? movement and the Warwick Commission on the Future of Cultural Value, about the origins of Get Creative and how the idea of a campaign had been developed with BBC Arts. Deborah also explained that the Conway Hall event was just one of fourteen launch events happening across the UK on Thursday morning. In Scotland Jemma’s first piece for BBC Radio Scotland was broadcast on Thursday and you can hear it at: http://www.bbc.co.uk/programmes/b052mx86 (starts at 1:36). Jemma and Kelly will be guests on the Janice Forsyth show on BBC Radio Scotland on different days next week, along with the leaders of several voluntary arts groups and artform umbrella bodies. 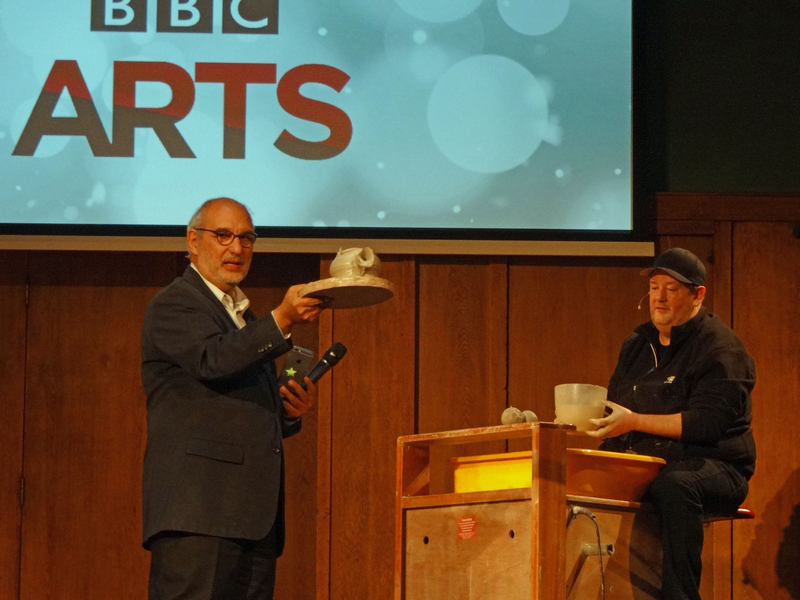 Thursday was a great day for Voluntary Arts and I felt very proud to have been involved in our work on BBC Get Creative. I’m still reeling from everything that happened and trying to take it all in. For example, during the formal speeches at Conway Hall I noticed that, to my right, at a table at the side of the hall, a woman was busily engaged in some bead-making. This reminded me of the wonderful Craftivist Garden #wellmaking event at Toynbee Hall a few weeks ago when people were eagerly knitting throughout the speeches. I assumed this bead-maker was one of the amateur artists we had assembled for the launch event and I took a few photos of her engrossed in her craft activity while Timothy Spall was speaking on the stage. 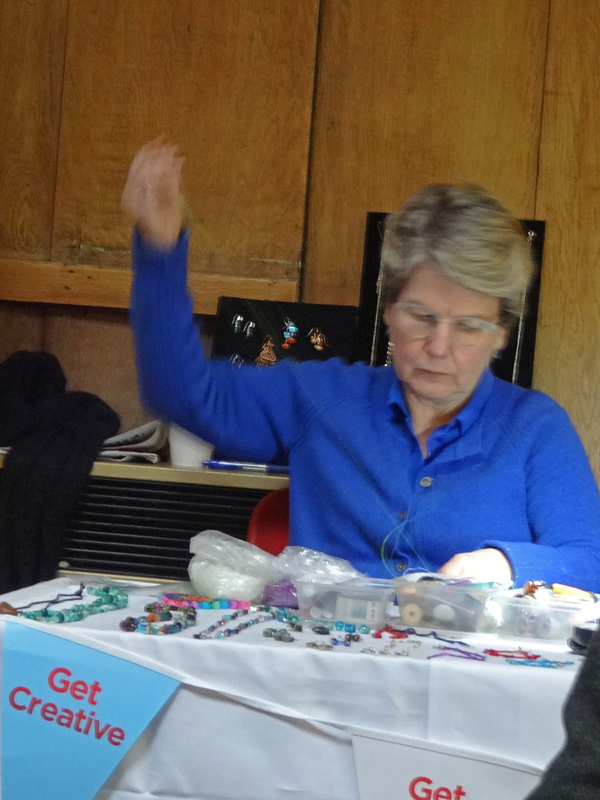 It was only on Thursday evening, when I was looking back through my photos at home, that I realised the enthusiastic bead-maker was Sandi Toksvig – it was one of those kind of days!